Rubber bellows (also known as expansion joints) are used to protect moving mechanical parts from dust and humidity. The concertinaed sides allow the rubber bellow to expand and contract whilst maintaining a permanent seal. Precision Polymer Engineering manufactures rubber bellows in various sizes from 10mm to 30mm outer diameter, as well as custom designed bellows to meet the most demanding requirements. Need advice on elastomer material selection? No problem, PPE can provide recommendations on the correct material selection and geometry to achieve the optimum performance from your bellows. With a wide range of elastomer materials to choose from, bellows can be molded to meet the performance requirements of any application. 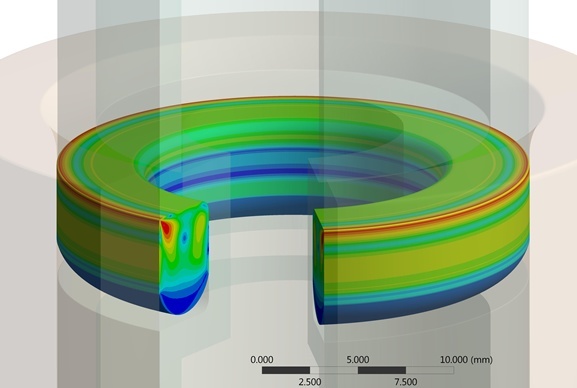 PPE offers a comprehensive design and modelling service for seals, custom moulded elastomers and bonded components. 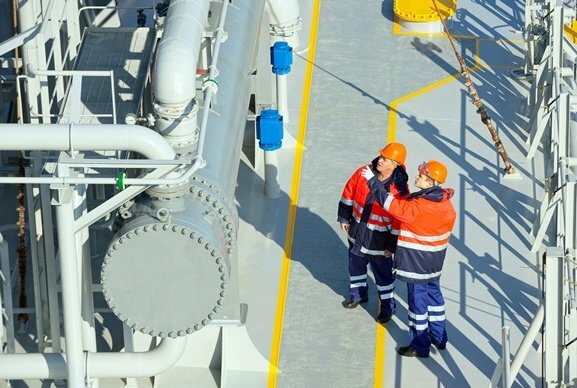 Our Consultancy service is a source of valuable professional advice from engineers and material scientists, helping you find the best performing sealing system for your industry and application. 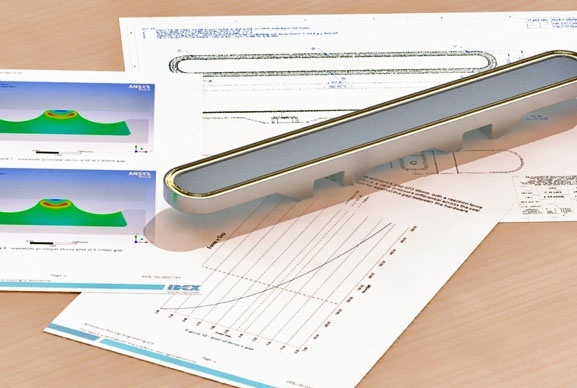 Finite Element Analysis (FEA) is used to predict contact forces, deformation and stress levels within elastomer components to simulate how they will perform in real-life applications.